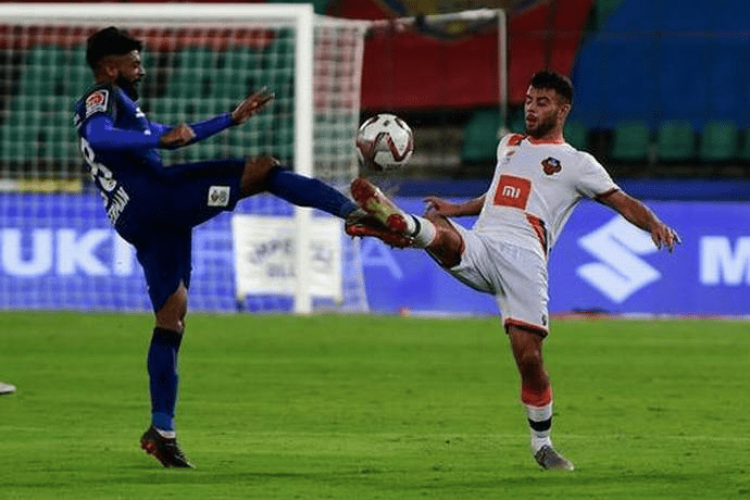 FC Goa emerged as champions of the Super Cup after defeating Chennaiyin 2-1 in a tense final at the Kalinga Stadium in Bhubaneswar on Saturday. Ferran Corominas opened the scoring in the 51st minute with a simple tap-in, while Raphael Augusto’s deflected effort brought Chennaiyin back level. Brandon Fernandes scored a goal befitting of a title winner in the 64th minute to seal the contest in Goa’s favour.